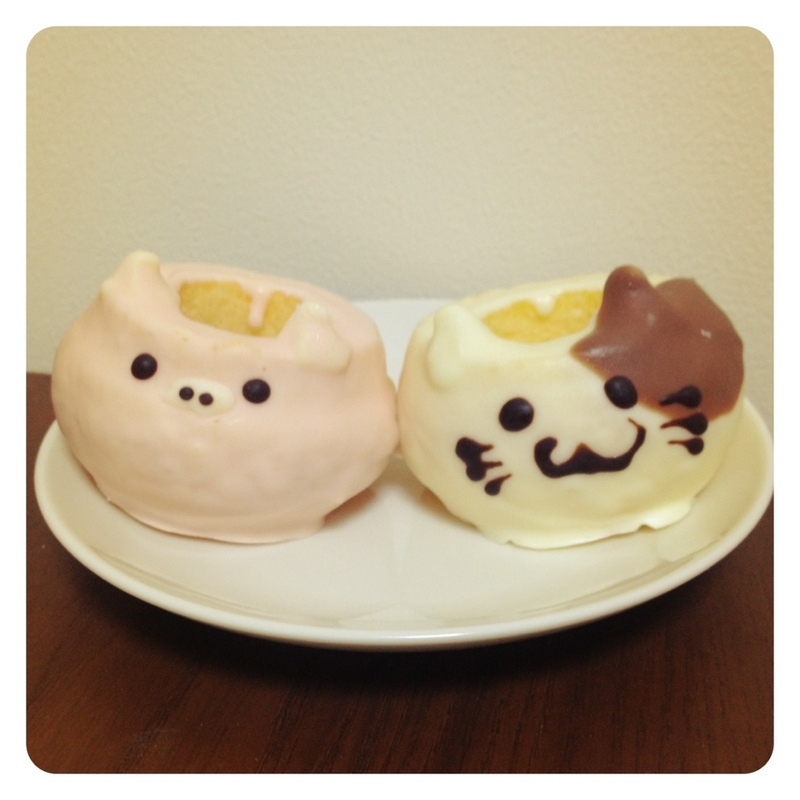 Pig & Cat Baumkuchen – Where is Naoko? German sweets with a touch of Japanese cuteness. From Graf Muller in Wakayama. 🙂 was kind of hard to eat because it was so cute!